Olive is officially a year old. 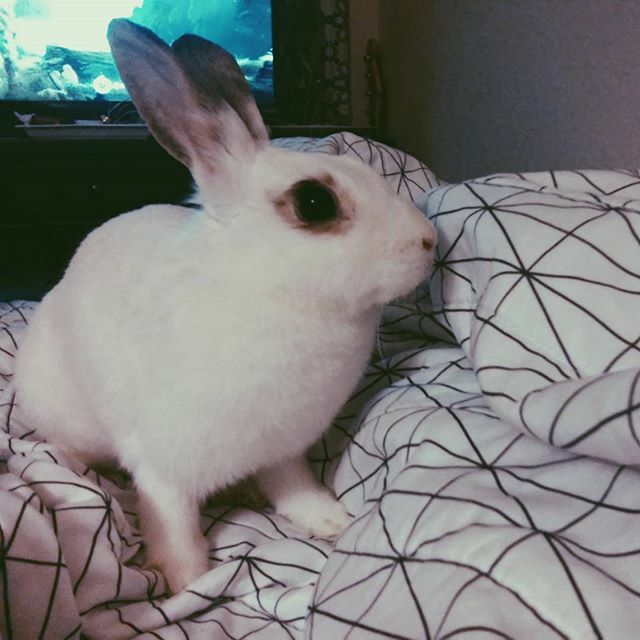 I can't believe that it was only a few months ago when I was taking her home, her cute bunny self riding in Megan's lap on top of a blue fuzzy blanket for two whole hours. I know this sounds like some blog post about a baby, when Olive is only a bunny, but I guess that's what happens when you become a pet owner. I've watched Olive grow into her environment. The shy and nervous bunny I brought home is now comfortable in her own fur. She loves berries of all kinds, cilantro, spinach, carrots and celery. She can jump from the floor to my bed in a single bound and will sometimes let me cradle her like a baby if she is in the right mood. Oh, and she loves to groom you as if you were a rabbit as well. It's funny to watch her explore her surroundings freely, it's even funnier for her to assume that everything that is around her belongs to her and her alone. It's okay though, because it essentially is! If you follow me on Instagram, you saw the aftermath of me giving her a carrot. 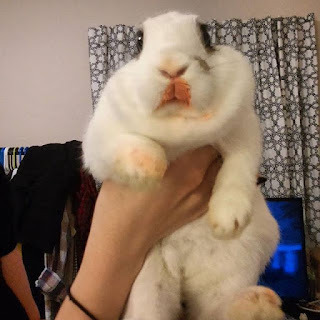 I've given her carrots before, but for some reason this one carrot in particular turned her whole mouth into a orange mess. It even stained her little paws! She looked as if she had just eaten a whole bag of cheesy poofs. Needless to say it was the most adorable thing ever. I look forward to many more years with this ball of fur and I cannot wait to see how her personality grows even more. I will always cherish our snuggle times, especially when I think I am done petting her and she shoves her head under my hand for just a few more pets. 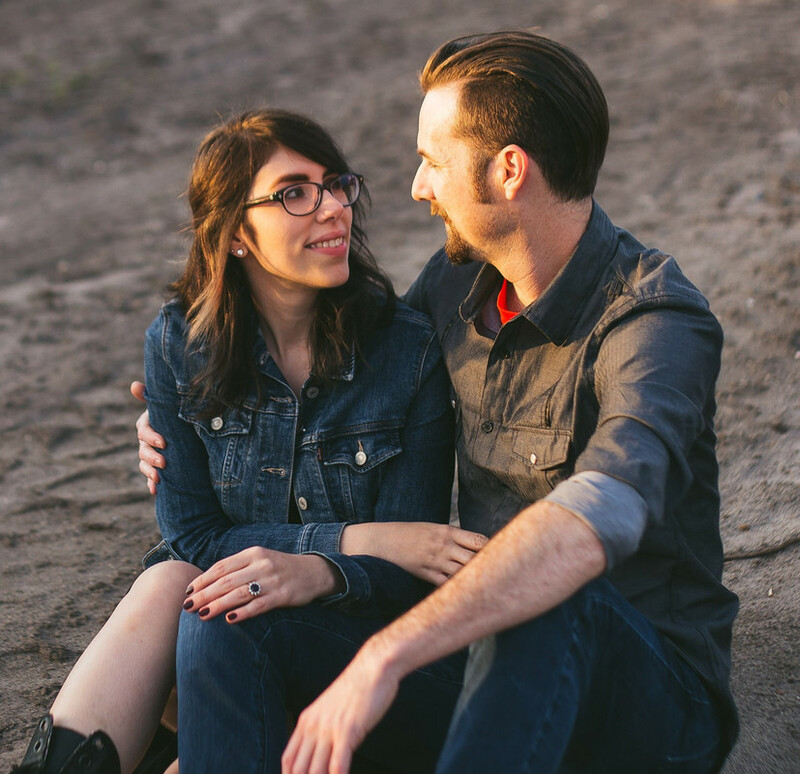 I really can't picture my life without her in it and I hope she feels the same way about me.